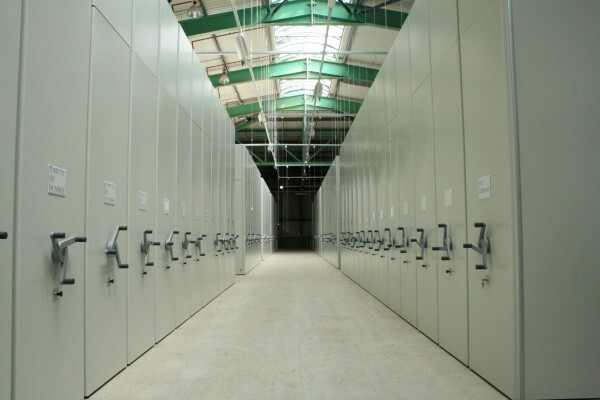 CSI’s bespoke archive facility delivers secure centralised storage for local authorities throughout Tayside. Dundee City Council delivers local municipal services to a community of more than 143,000 residents. The Council invests in and provides support for all aspects of life in Dundee with a particular emphasis on regeneration and sustainable development. CSI won the tender to create a centralised storage facility large enough for all of the local government bodies that make up Dundee City Council to use. 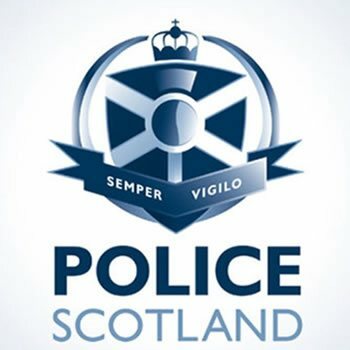 Organisations including NHS Tayside, NHS Fife, Dundee City Council Libraries, Dundee University and Tayside Police and Fire Rescue had been using their own individual archive facilities that were spread out across the region. The Council required a secure and efficient archive system that would bring all of their important documents together in one archive location. 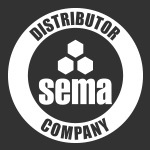 CSI (formerly ESE) was commissioned to design, supply, install and project manage a new mobile shelving system. Mobile shelving offers Dundee City Council significantly more storage volume than static alternatives. 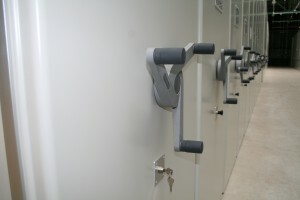 Mobile shelving maximises storage capacity with a smaller footprint, operated using a hand-wheel , shelving bays can be moved effortlessly to the left or right so that only one access aisle needs to be open at a time, allowing the majority of the installation to be kept in a closed position. Mounted on solid hot-rolled steel rails, the new shelving system offers effortless, vibration-free movement, ensuring that the Council’s important documents stay in place during retrieval. This solution also met Dundee City Council’s requirement for a high level of security. 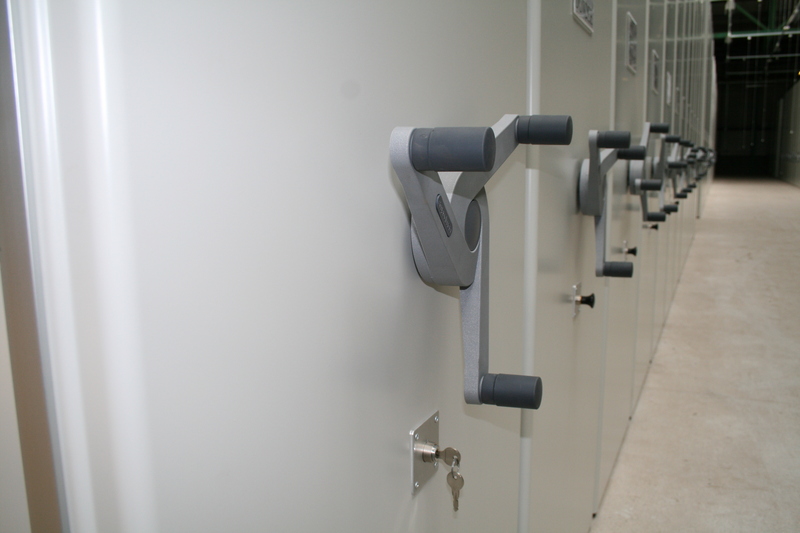 The mobile shelving bays’ closed position makes it easy for locks to be fitted, preventing unauthorised access. 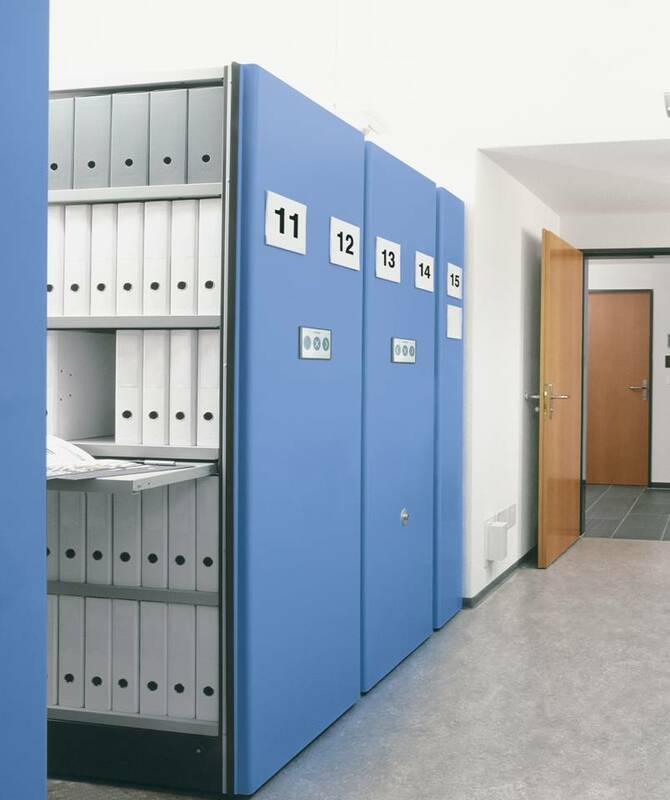 This design concept delivered segregated and secure storage for the individual records of each local authority body. Environmental conditions were a critical concern in this project. Measures were taken to ensure that tools were in place within the facility to control and monitor factors like humidity, temperature, light and airborne pollutants to ensure optimum preservation of Dundee City Council’s archives. For example, CSI’s solutions team chose shelving constructed from emission-free, perforated aluminium that provides ventilation helping to conserve irreplaceable documents. This project was completed on time, within budget and to the complete satisfaction of our client. The new archive shelving has streamlined Dundee City Council’s operations, providing a single central source for all of their essential documents. The Council no longer have the costly task of maintaining several different sites, while still being able to offer separate archive storage for each local authority body – an essential consideration in the project due to the confidential nature of some of the material being stored. The easy-to-use installation promises to make file retrieval quicker and more efficient for Dundee City Council. The drive system ensures that shelving bays can be moved effortlessly, regardless of their contents. The new archive shelving takes advantage of every cubic centimetre of available space, providing more than enough storage for the Council’s records both now and in the future.